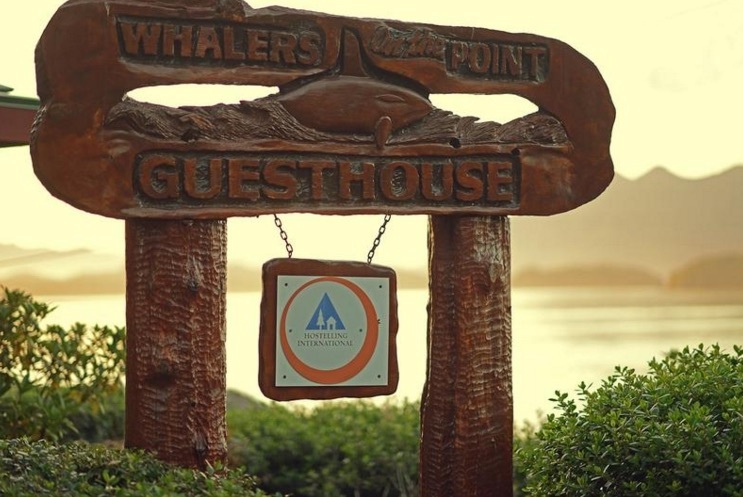 Whalers on the Point Guesthouse is your ideal platform for exploring the Tofino/ Clayoquot Sound area. 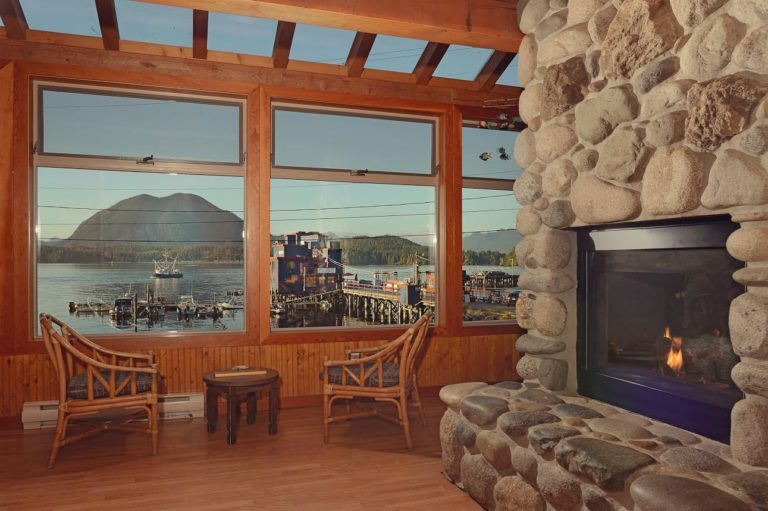 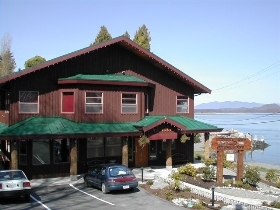 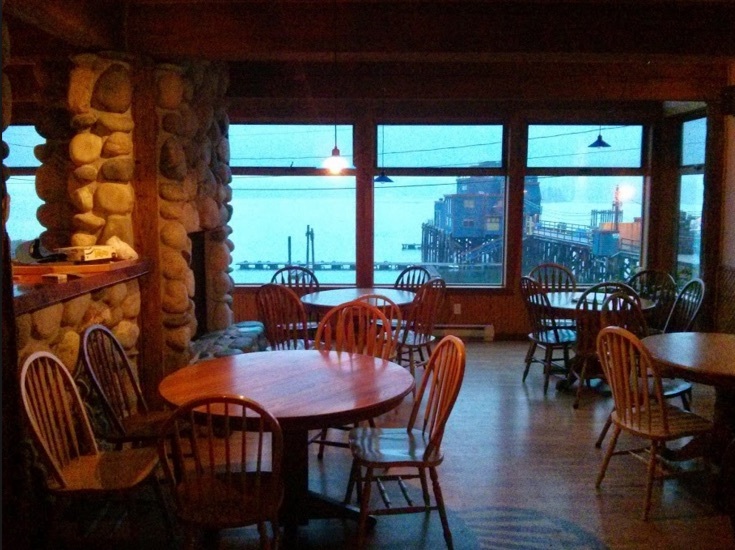 We are ideally located on the water in downtown Tofino. 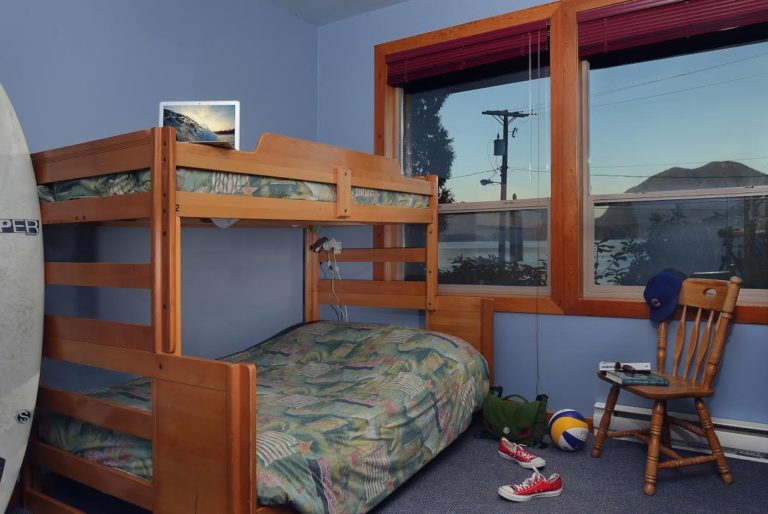 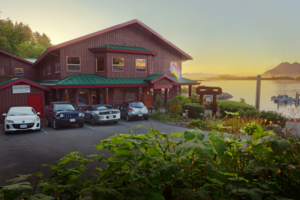 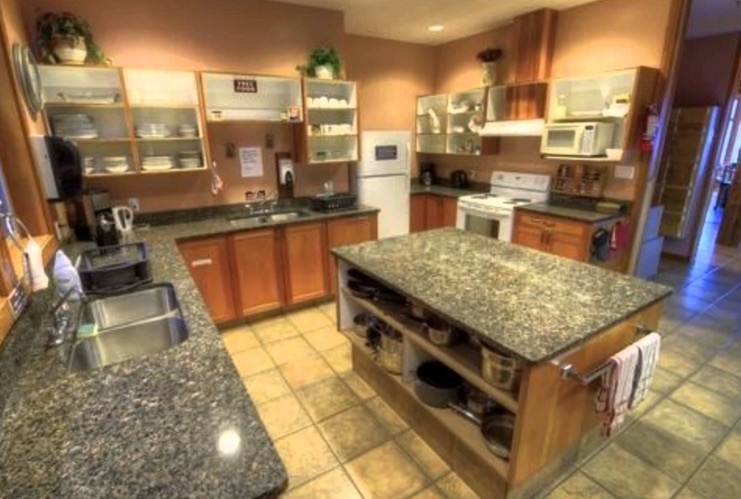 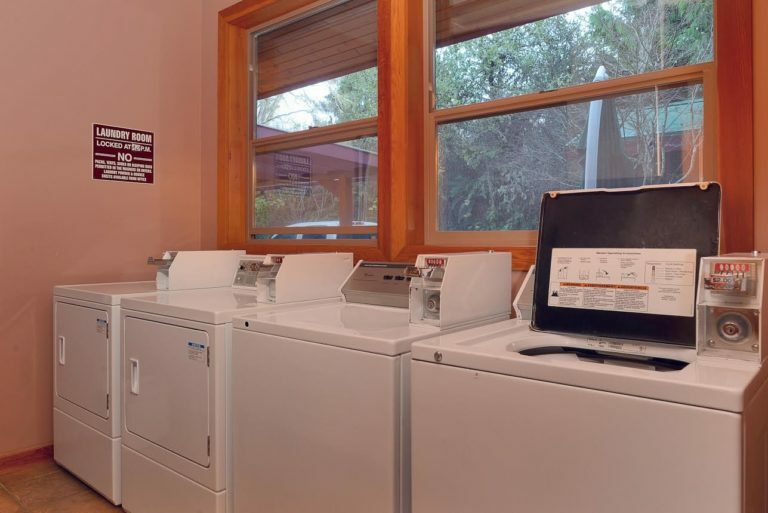 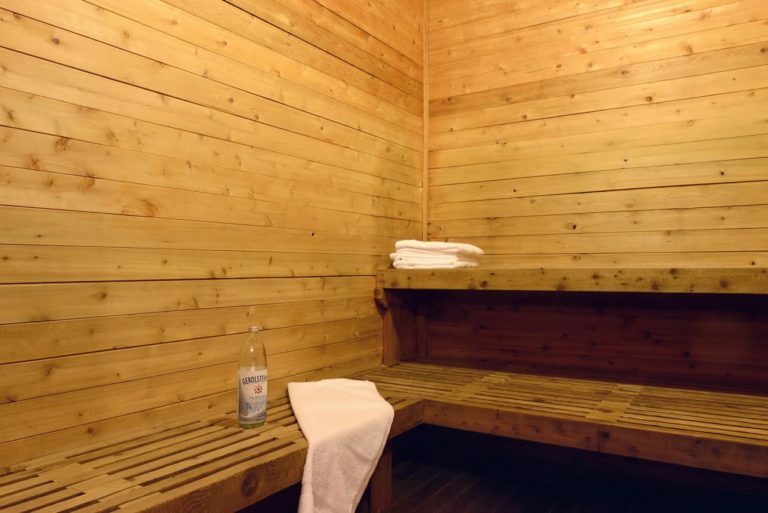 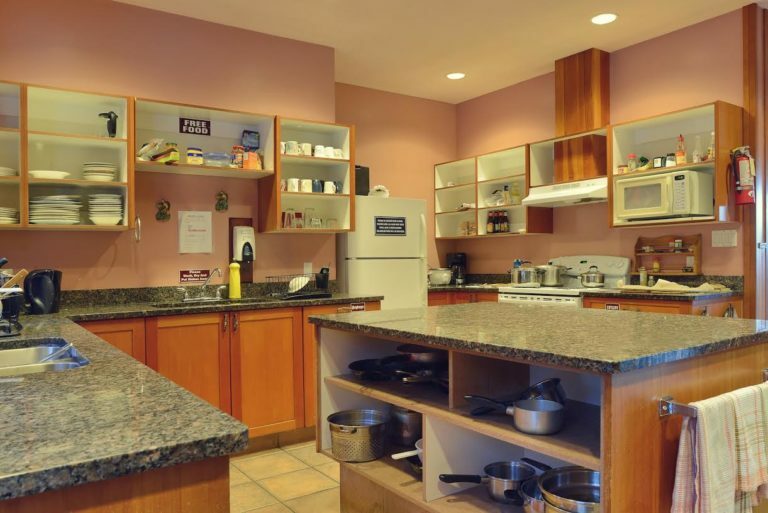 We offer clean, comfortable and affordable accommodation with views of Clayoquot Sound and the 5,000 year old village of Opitsat, a community of the Tla-o-qui-aht people and Nuu-chah-nulth nation. 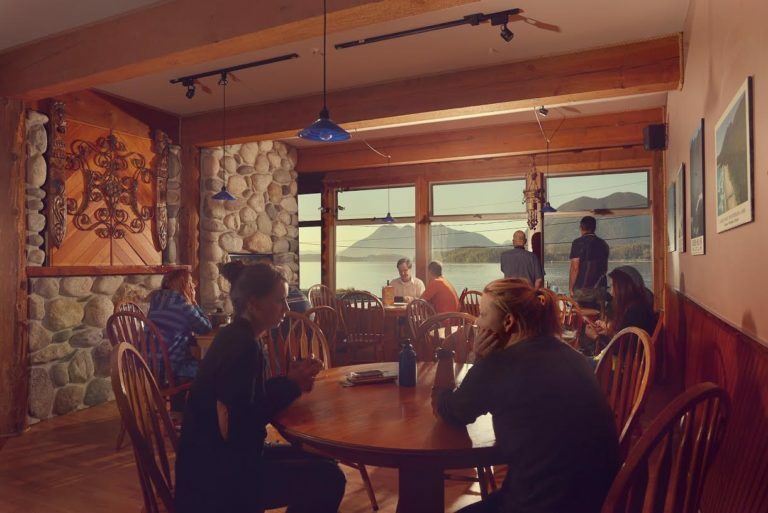 Whether you are interested in surfing, fishing, whale watching, storm watching, beach combing or just which to explore Tofino and its exciting arts, culture and restaurant scene, we offer the best value around.